If you are looking for a simple site with a huge variety of games and big cash prizes, then Gratorama might just be the casino for you. This fun casino site was originally launched in 2008 by Hermione Ltd and since then has been a hit amongst slot and casino game fans around the country. At Gratorama, players come first, and this is shown through the multi-lingual options which are available. There are seven different languages available to choose from on this site which make it more appealing to many players. 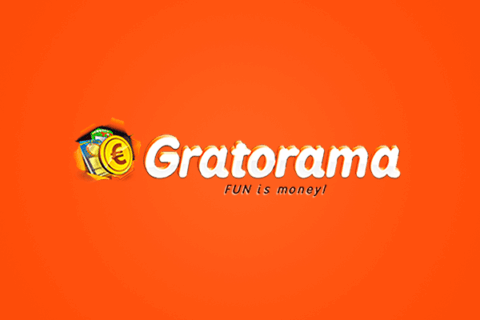 With licenses in both Cyprus and Curacao, Gratorama is extremely popular and offers a unique gaming experience that players enjoy. With a bright orange theme and simple design, this site is perfect for those who are just getting into the magical world of slot games. Of course, fans of this site can also enjoy playing their favourite games on the go with the mobile-friendly version which is on offer. Mobile casinos are in high demand and Gratorama have acted quickly on this by offering what their players want. At Gratorama, the star of the show has to be the slot game selection. Players don’t need to worry about finding the right game for them as there is a huge variety of slot game themes and some even come with some pretty huge jackpots. There’s everything from animal themes to ancient Greek themes and some more fun ones like Puppy Spins. The games that you’ll find on Gratorama come from popular games developer Anakatech who have an extensive selection of both slot and scratch games for casinos to use on their sites. The Anakatech software is second to none and the graphics are simple yet effective. 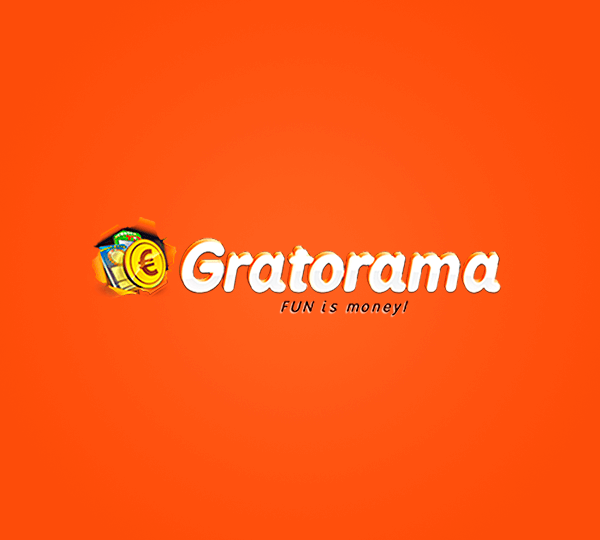 If you are feeling a little overwhelmed with the huge selection of slots available on Gratorama then you should start with some of the most popular slots. 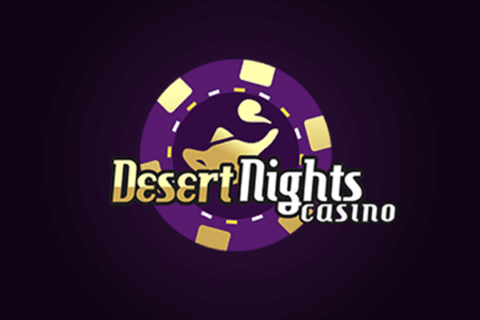 The hottest slot games on this site right now include Vegas Lights, Zen Garden and Apollo God Of The Sun. These games are the perfect place to start and once you get spinning, you’ll figure out what you like to play. You should also check out some of the new slots on Gratorama which you’ll be able to find pretty easily. 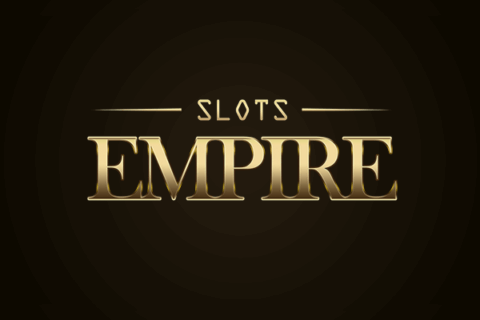 This site is constantly updating their slot catalogue to give players the chance to try out something new and win big. While Gratorama doesn’t have the usual type of casino games that you might find on other sites, you will find that they have an impressive selection of casino scratch games. These games take on the form of scratch cards but with themes that you might recognise from your favourite casinos. Some of the most popular casino scratch games at Gratorama include Dozens Roulette, Scratch 777 and Plinko Scratch. Make sure to check these games out to see what all of the fuss is about. 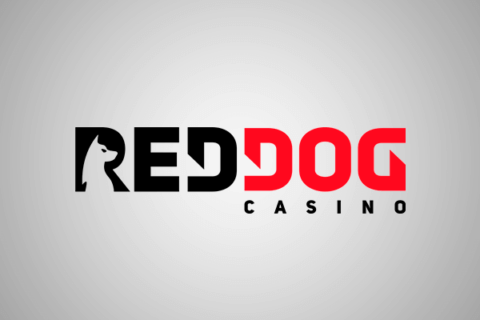 Having a simple deposit and withdrawal process on a casino site is something which a lot of players look for these days and with Gratorama, players can expect this to be the case. Once you are all signed up, all you need to do is spend a few minutes choosing your desired payment method from the long list of trusted options. Some of the most popular deposit methods on offer include Mastercard, Visa, Maestro, Paysafecard and EntroPay. Depending on the payment method chosen, there are many different currencies available for deposit. This includes GBP, EUR, USD, AUD and many more. Take a look at the long list on the Gratorama banking page for more information on each individual options. If a player on Gratorama is lucky enough to win a huge amount of cash, they can expect the withdrawal process to be fairly straightforward. Some of the most popular withdrawal methods include Visa or wire transfer as these are the easiest. There are some terms and conditions to consider including the minimum withdrawal limit of £50 for a wire transfer. Players on Gratorama might also be asked to confirm their identity to ensure that any regulations are being followed. This includes proving that they are over 18 years old when signing up or withdrawing money from the site. New players at Gratorama can enjoy a very exciting welcome bonus which can boost their prize fund before they have even got started. The welcome package includes a free £7 which acts as a no deposit bonus. Of course, this isn’t all that is on offer as Gratorama have added a first deposit bonus on top of this as well which will give players a huge 100% bonus up to £200! This two-part bonus is often what draws players to this site and gets them hooked on the fantastic gameplay. Gratorama doesn’t just have great promotions for new players, they also offer regular promotions to keep the site interesting. Their most recent promotion, the Mount Treasure promotion, allowed players to win themselves extra VIP points by following the mountain trail. 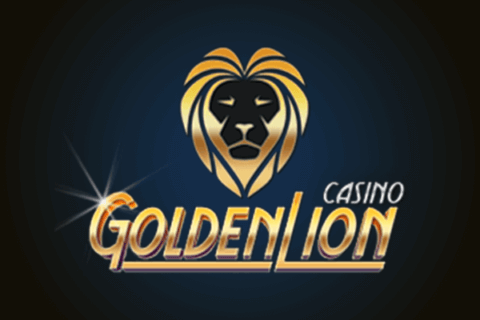 This is just one example of the promotions that you can expect to see at this fantastic casino site. Also, on offer at Gratorama is the amazing VIP scheme which allows players to collect points and climb the rankings to become very important players on the site. There are a few different rankings on offer with the ‘Diamond’ players being at the top of the chain. With every deposit and bet, players will earn more points and receive rewards based on their VIP level. This VIP club is a great addition to Gratorama, and it is often what keeps players coming back for more. Gratorama is the perfect casino site for those who like to keep it simple and don’t want to have to sift through hundreds of different slot games to find one that they like. The simple design allows Gratorama to focus on the players and what they are offering them. This site is very impressive and works well for the target market that it is aimed at. Not only do Gratorama offer an extensive list of banking options for players to choose from but they also have a very impressive customer support network which allows players to stay in touch and solve problems quickly. While other sites might offer phone lines and email addresses for players to get in touch with, Gratorama has a great live chat feature which allows for instant contact. No longer will players have to sit around and wait for a reply – they’ll get the help that they need and be back to winning big amounts of cash in no time at all. Gratorama is a very impressive site that has been around for almost ten years now. Players to this site are very loyal and they are happy to see that new games are added at a good rate. Make sure to check out Gratorama today to see what you are missing out on. You might even be able to grab yourself one of the big jackpots available on the impressive slot games and walk away with a lot of cash this month!